Microsoft announced its Surface Book with performance base during the month of October, and according to the software giant, the ‘disappointment’ that exuded with the release of the new MacBook Pro family has forced consumers to head back into the realm of Windows 10 and use Microsoft’s premium offerings for their everyday use. To be fair, Apple has a tendency to cut off ports before the general consumer populace is actually ready for the change to take place. 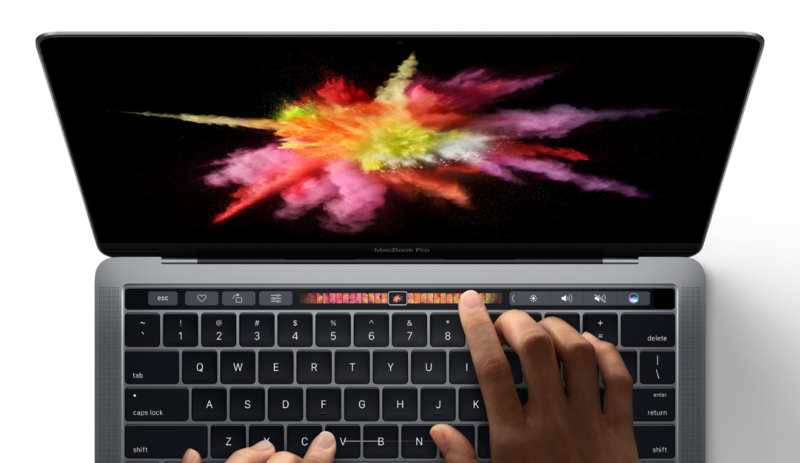 This would include the removal of the MagSafe charger, and pretty much any other port present in the previous generation notebooks, replacing them with Thunderbolt 3 ports that utilize the Type-C USB interface. This has forced consumers to purchase a boatload of dongles and accessories, although this will definitely change in the future when Thunderbolt 3 starts getting adopted in a wider range of products. Another gripe of owning the MacBook Pro is the abysmal battery life as well as the lack of upgradability as far as the RAM is concerned. 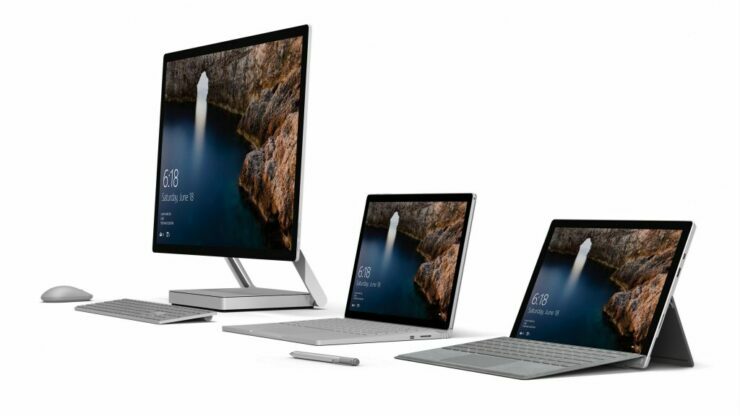 Regardless, the Surface Pro 4 and Surface Book with performance base are not cheaper alternatives by any means, by if consumers don’t feel that they are getting the value of the new MacBook Pro family, then they are more than welcome to try out what Microsoft has in store for them.